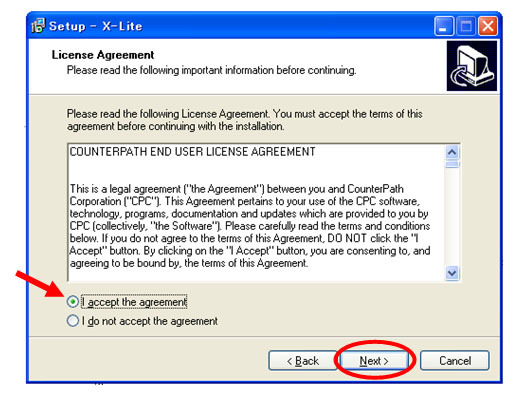 X–Lite is CounterPath’s next-generation softphone client, offering users all the productivity of a traditional telephone with desktop and mobile computer enhancements. From a simple click of a mouse button or tap on the keyboard users can dial, answer, or otherwise manage calls and personal availability. 1. 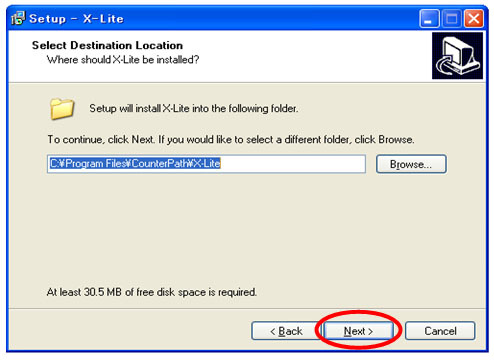 Run the X-Lite setup executable file and follow the prompts from the install wizard. 2. 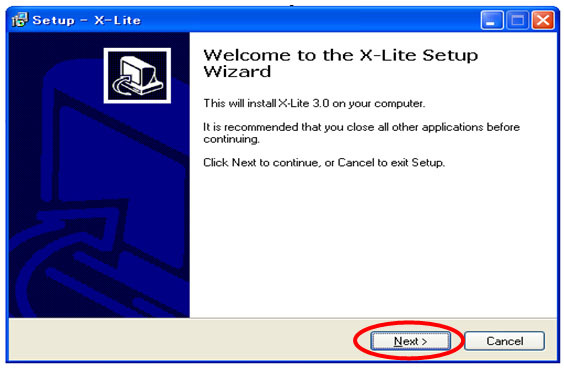 At the final step of the wizard, check the Launch X-Lite checkbox to start using the softphone. 3. Click Finish to complete the installation.